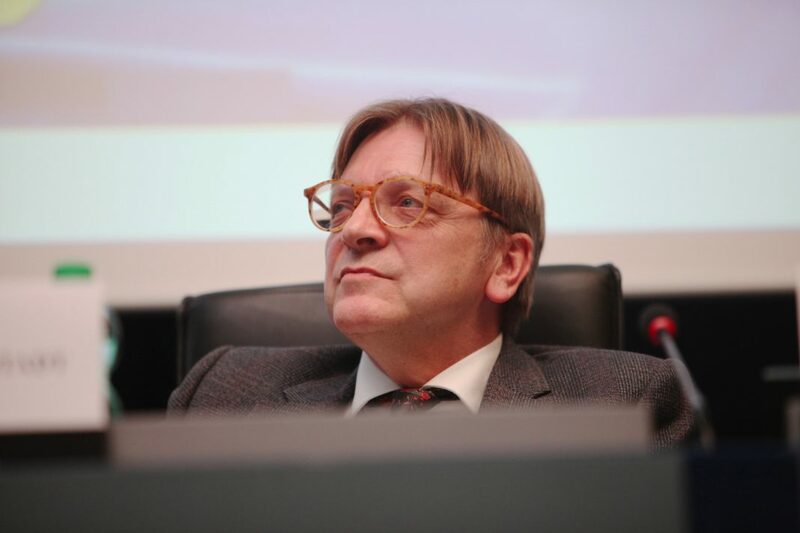 The European Parliament’s chief Brexit negotiator, Guy Verhofstadt, has warned that the UK’s trade deal with the European Union will not be finalised before exit day. Instead, an “annex” inside the withdrawal agreement will set out what a future relationship might look like. As reported by The Telegraph, British Prime Minister Theresa May has previously ruled out such a situation, stating instead that a new trade deal must be agreed while negotiations to leave the union take place so the UK can be ready to forge new trade deals around the world in 2019. However, Verhofstadt also warned that the right of EU citizens to move freely must remain throughout the interim period, despite Theresa May’s pledge that anyone coming to the UK after Brexit would be subject to a new arrangement. And he said that if British MPs veto the final agreement between the two sides it could lead to a political collapse, another general election and possibly a new Government. Speaking to the BBC’s Andrew Marr, Verhofstadt said: “I think what is possible by the 29th of March of next year, if everybody agrees with it, the British parliament, European Parliament, will be the withdrawal agreement. But May has previously said everything must be agreed in one go and her spokesman said last year: “Everyone has always been clear that we are looking to wrap all this up in one single go. Everything will be agreed at the same time”.